Can My Dental Health Affect My Heart? It is no surprise that heart disease is an epidemic in America, with many factors that lead to it. 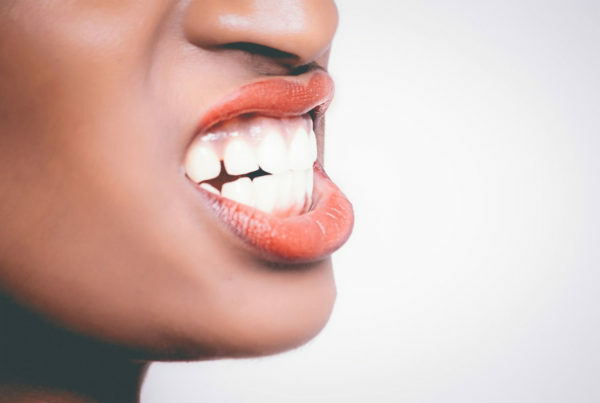 Be it poor food choices over a long amount of time or be it poor habits like smoking or infrequent brushing – it turns out that your oral health can be a huge red flag to what could be to come for your heart. We mentioned infrequent brushing being a factor in one contracting heart disease. But how could this happen? It turns out, the same bacteria that builds up when brushing is irregular, can transfer to lower organs and create inflammation – which can lead to clogged arteries in the heart. This bacteria can leak into the bloodstream and attack your blood vessels, making your heart work harder than its used to & leaving you at an increased risk of heart disease. As unrelated as the two seem, taking care of your teeth also means taking care of your heart. 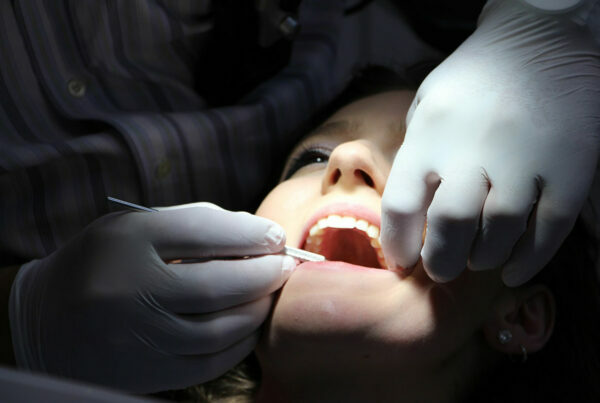 After all, dental health can be the first major warning sign to a variety of health ailments, if it is improperly kept. Do you have questions about protecting your oral and heart health? Give us a call at (602) 595-3600 to speak to one of our pro’s today!